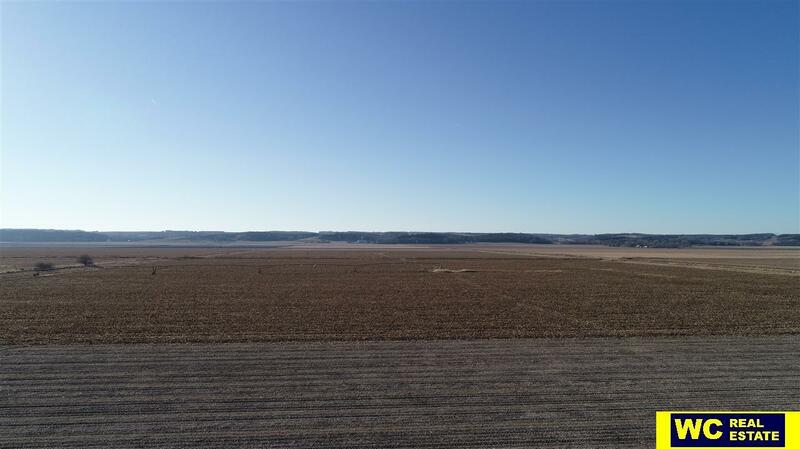 166 +/- Acres (165 Acres Tillable Per FSA) Yield: Corn 197, Beans 48 Land Use: Tillable, Zoned Ag Possession: Immediate or 2019 Owner selling to complete a 1031 exchange. 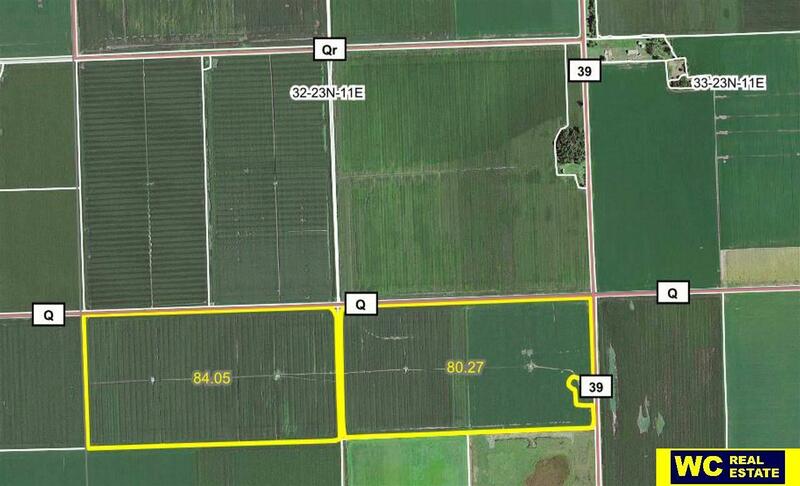 Great opportunity to own a mid-size partially irrigated production tract with immediate possession. 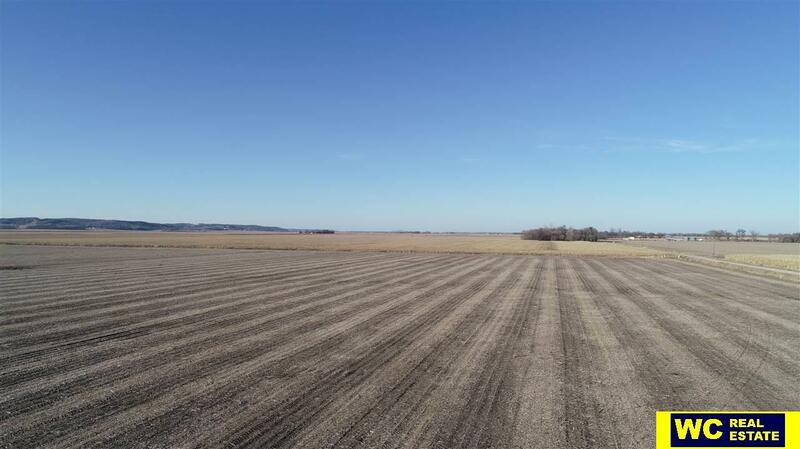 Per seller: No issues draining during wet years.